This approach was developed by B.K.S. 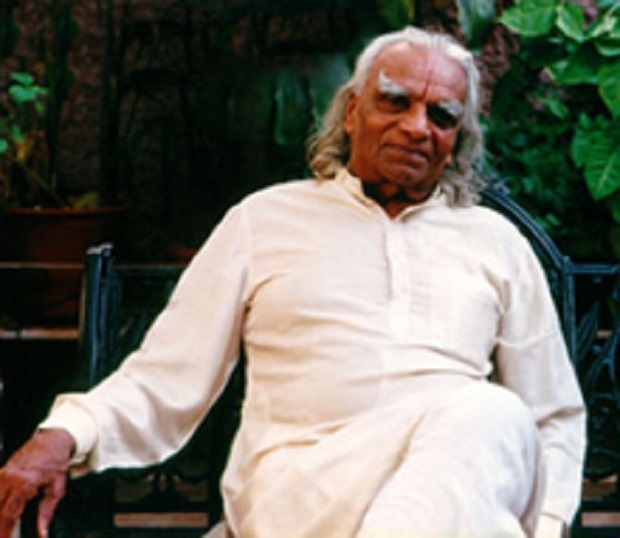 Iyengar, who was born in India in 1918 and still teaches alongside his daughter Geeta and son Prashant. The system is methodical and progressive differing from other styles in it’s precision to physical alignment. This is achieved by the use of props, where necessary, to aid the body in achieving the correct alignment. Students will then embark on a 2 years training course (120 hours) and pass exams at Level 1 and Level 2. Only when both exams are passed will a teacher be classed as a certified Iyengar Yoga Instructor at Introductory Level. This means they are certified and insured to teach postures on the introductory syllabus only. Once qualified, teachers must attend regular training with a more senior teacher and attend Professional Development Training to maintain their membership with the Iyengar Association (the governing body).